If you’re anything like me, you pack and repack your suitcase trying to fit just one more thing in only to grapple with the feeling that you’ve forgotten something critically important. But if you’re gearing up for a Dominican adventure, there are some things that you may not know you need. Here’s my list of what to pack for your trip to the Dominican Republic—especially Cabarete, though most of the information stands for other small towns outside of the major cities and resorts. DSLR cameras are great for people who prefer to be behind the lens rather than in front of it. But we’re an active bunch in Cabarete—we kite, surf, stand-up paddle, scuba, do yoga and hike. None of these activities are too compatible with expensive cameras. 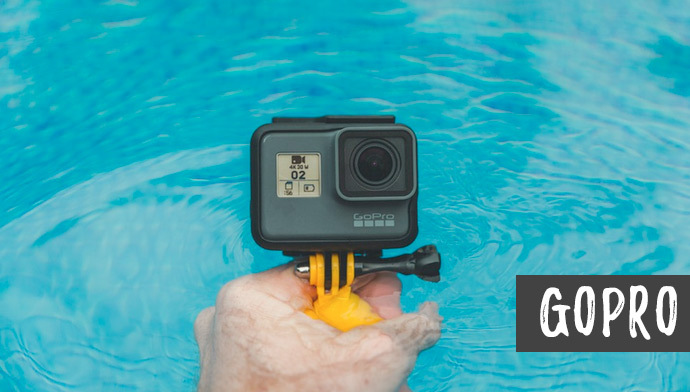 But with the right casing and mounts GoPros go where you go and can be mounted on boards and kite lines so for once you can be the star of your own photos. At the very least a shock proof and water proof case for your phone is a cheaper option. Cabarete isn’t just known for water sports—it also boasts a variety of gyms and yoga studios. 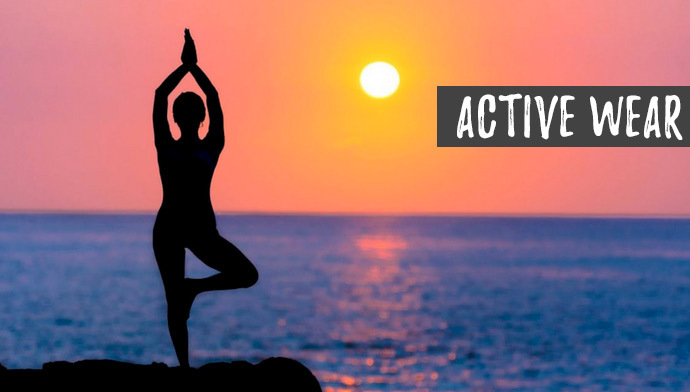 Start your day with yoga in an open air studio overlooking the ocean, go horseback riding, take a cooking class, and end the day with an invigorating CrossFit style class with Jeremy at eXtreme hotel (the evening class is my favourite). You know to bring shorts and bikinis, but consider bringing some active wear, too! The power goes out in the Dominican Republic. Occasionally even hotels lose power for periods of time. 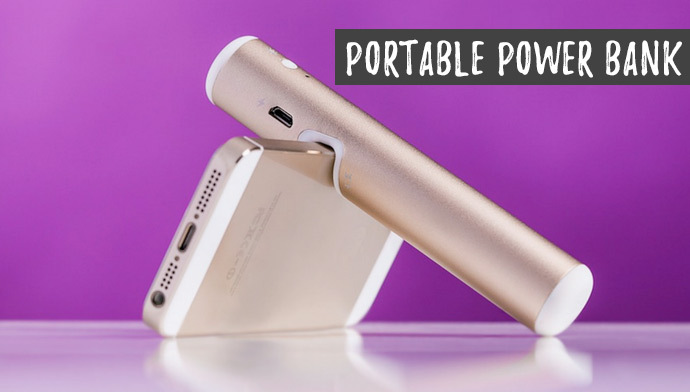 Portable batteries and power banks are great for keeping all of your gadgets juiced up, because let’s face it—if it happens and you don’t instagram it, did it really happen at all? Which brings me to my next must-have: a surge protector. 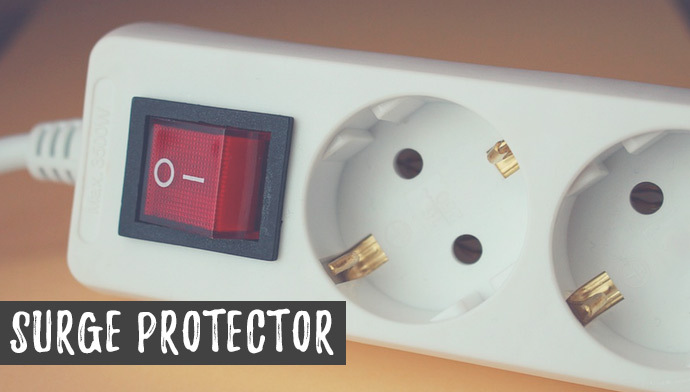 Electronic hardware can be expensive in the DR and finding a quality, reliable surge protector (NOT just a power strip) is essential. Power outages means power surges and nothing buts a damper on a vacation like coming back to a hotel room or rental to find that all of your devices are fried. This one might be a no-brainer but it’s worth mentioning. 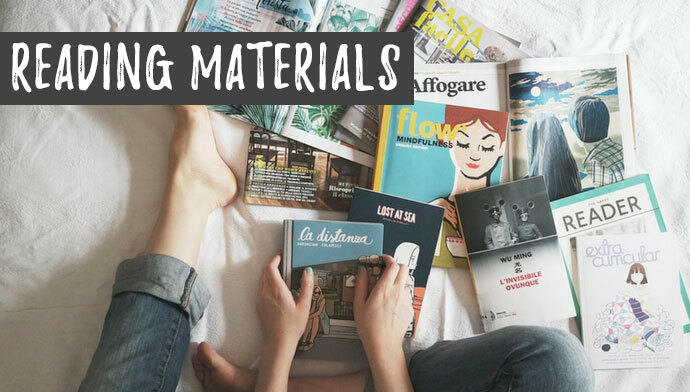 If you’re going to want to flip through magazines on the beach or read a book between quick dips in the pool, you’re going to have to bring your own reading materials. Cabarete, and most small towns, don’t have libraries or bookstores (nope, not even for Spanish books, even less for English ones). Sometimes it rains in Cabarete and then there isn’t much to do, so bringing a Kindle, other e-reader, or good old-fashioned hardcovers is definitely essential. Most things are easily found in Cabarete or Sosúa, some for slightly more than you can find them at home, some for less. But if you’re looking to save space in your luggage, basic toiletries, flip flops, OTC medicines, mosquito repellant, sunblock (you can even find some organic, artisanal sunblock), bathing suits (there are some amazing locally- and hand- made options), and rash guards. If you decide to take a last minute surf or kite lesson you didn’t plan for, most schools provide you with a lycra during your lesson but if you want your own, LEK has some high quality, amazingly soft ones which are great for all sorts of activities where water and sun exposure are a concern! There you have it. Now you’ve got everything and know exactly what to pack for your adventure in Cabarete, Dominican Republic. See you on the beach!